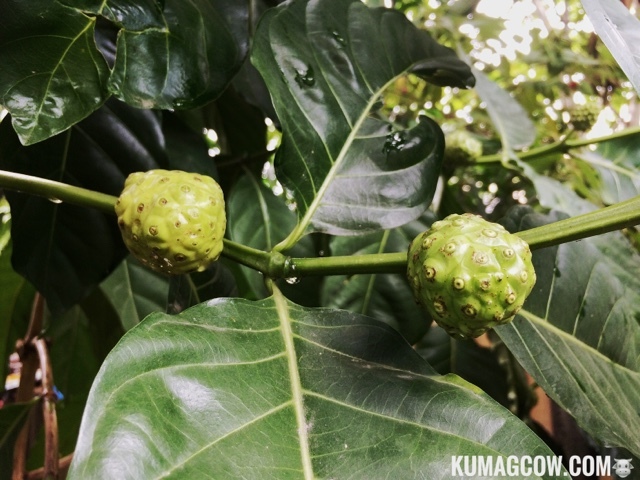 Have you heard or seen a NONI fruit? 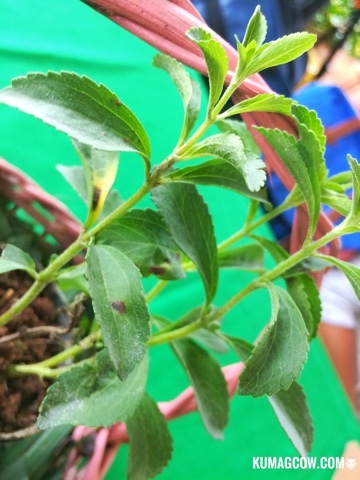 How about a Stevia plant? Well I have heard of it but have never seen it. 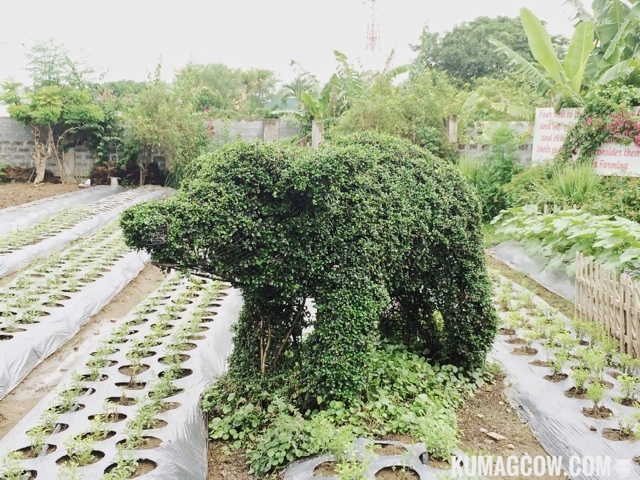 Today we're privileged to have been able to visit a Stevia farm in Sta. Maria Bulacan. 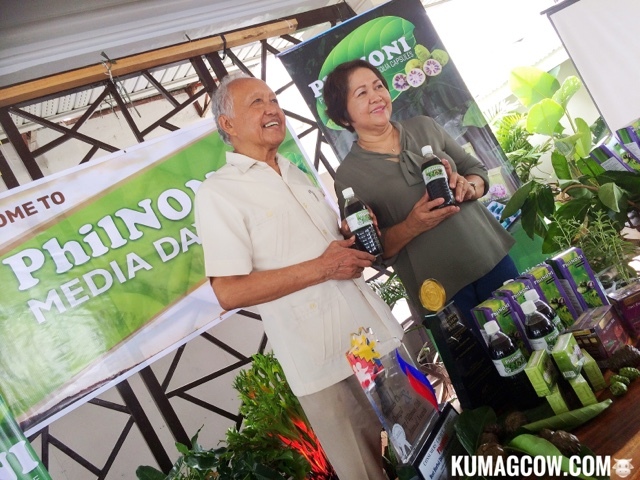 Dr. Tito Contado and The Queen o Stevia Ms. 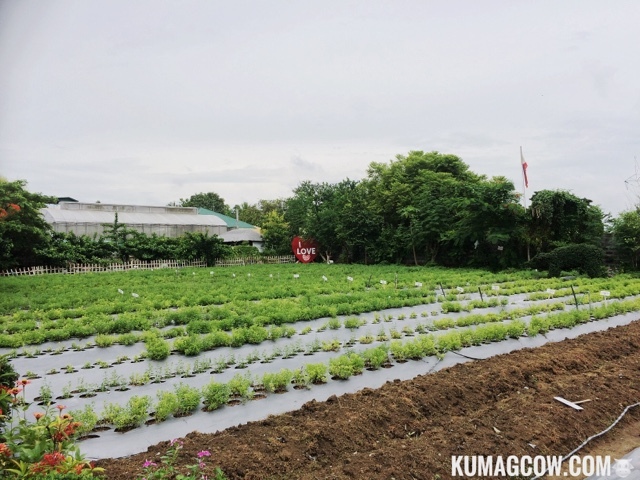 Au De Leon welcomed us and said "It's a good day today and we hope we could get you to enjoy the little tour we prepared for you in the Sweet and Fit Stevia farm which is dubbed as The Sweetest Farm In Town. We thank you for your gracious presence, today the NONI that we are talking about is a creation of God who is the formulator of the natural NONI. 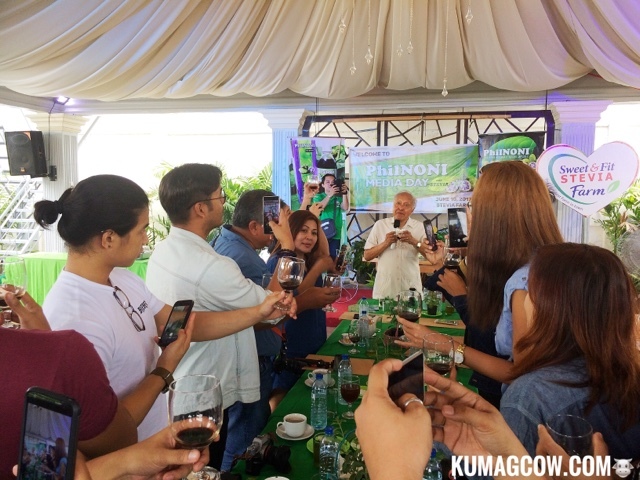 While Au is the queen of Stevia, you can call me the King of NONI in the Philippines. 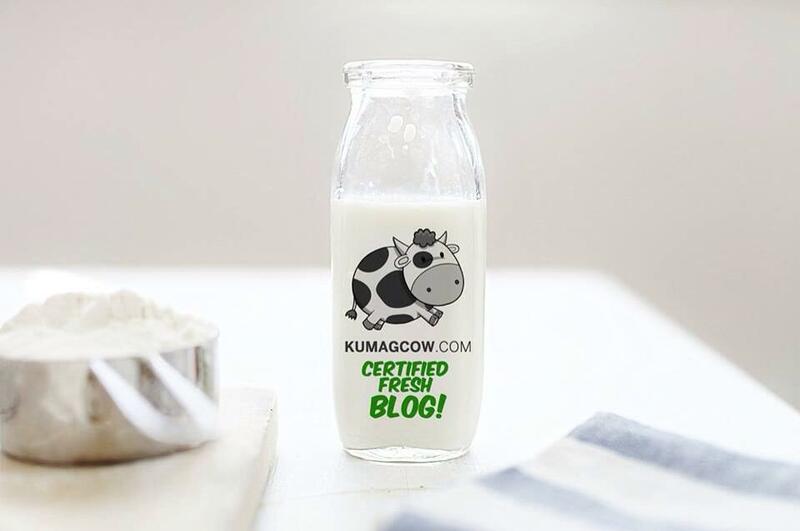 As part the media, I could only imagine what would interest you in this farm, I have been an agricultural professional since the 60's and I have been educating farmers about new farming technologies here and abroad. I have comfortably retired already, but I decided to come back here because I felt there was so much I can do for the development of the country. 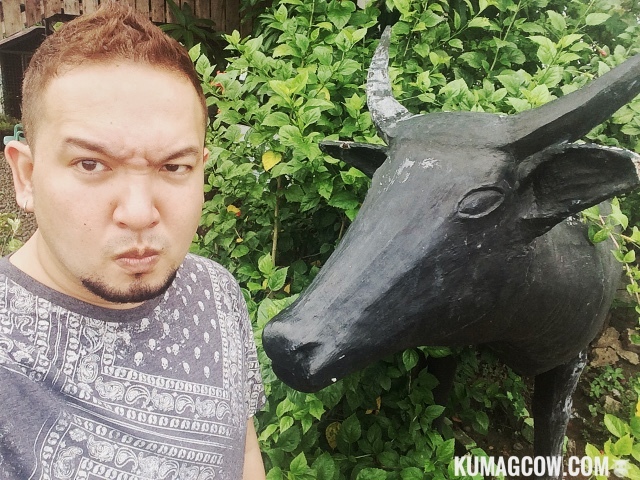 With all the pool of comfortable life outside the Philippines, I asked myself how we have tons of scientists and research but don't have products in the country. They all end up in other countries instead of us making a product. We have labor but don't have them working mostly here. I learned in my travels that entrepreneurs are the backbone of any country, it generates employment and producing multimillion wort of products from NONI, an obscure medicinal plant, have been able to convert this into a really good enterprise. 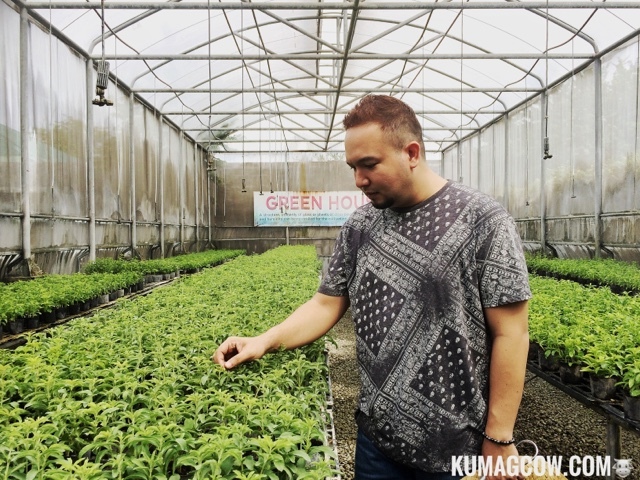 75 percent of it is being sold on exports and only have 25% sold in the Philippines. We want to revere that and hopefully sell more here. 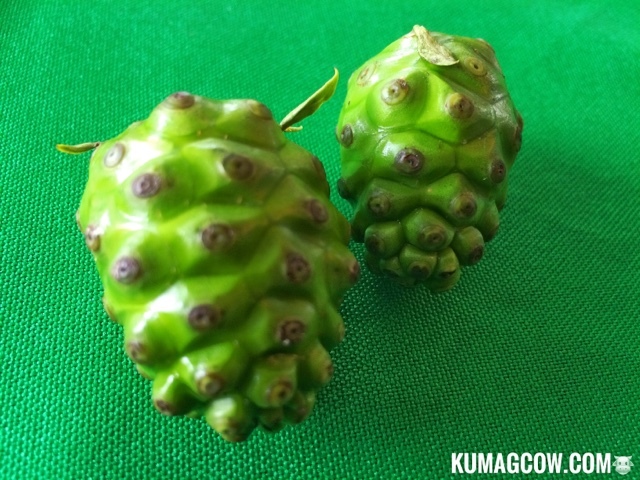 We have local farmers here who find this fruit in the wild, and they get paid a lot as we produce tons of it. Americans have tested this to be the most potent neutraceutical content and it was Tahitian Noni, but people have discovered we have this already in the country. With this NONI Juice, some people have found it to cure tumors, I had a bypass in the 90's and only 3/15 of us in the hospital who took it, and learned we healed faster than the others since we had our surgery. Our blood pressure has been constant and found us healthy. Many of these people in Los Banos where I got my bypass were still in theraphy, they were all gone and I am still here even if most of them were younger than me. I said thank God! I beleive that at 81, I shouldn't be doing many things like what I am doing now, but NONI is good and I want to make people know about it. I want them to know that if it comes in the Philippines we have a good product. I want everyone to be younger, better, healthier even at the golden years of their life." 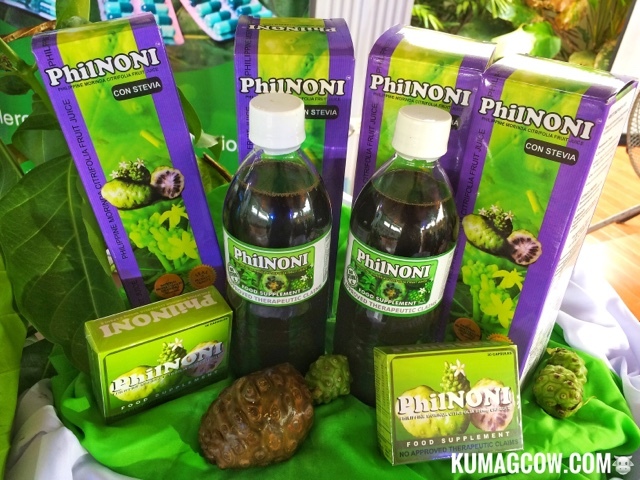 So we also saw how they planted and produced the Noni fruit and Stevia plants, they call it PhilNONI Juice Con Stevia, and recently they have been able to supply this at Mercury Drug nationwide! I think they would be able to realize their dream locally since the biggest chain already approved it in their stores. 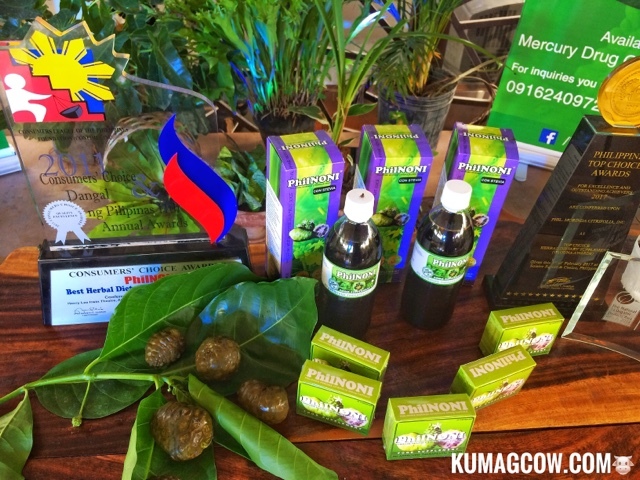 The company who produces it is called Philippine Morinda Citrifolia, Incorporated and it is basedin 9613 Taal Street in Los Banos Laguna. You can visi their channels at Facebook.com/PhilMorindaCitrifolia and their website www.philnoni.com. It retails for Php 1050 per 500ml bottle in Mercury Drug outlets nationwide.